Glad to see the EP isn’t dead. As minimal as it is, the EP really is an interesting format: Easy to produce, affordable and typically packed with exclusive non-LP goodies. And, in the pre-download days, the 7,” the single and the EP were a cheap way to get some exposure to music, a real alternative to breaking the bank on a potential bad purchase. Now, it seems like they’re just a way to appease the music-buying masses. Having already heard Bon Iver’s anticipated Blood Bank EP, following his favorably received For Emma, Forever Ago, the need to quickly sate fan hunger seems immediate in these times of instant access and effortless gratification. 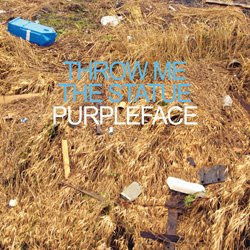 Seattle band, Throw Me The Statue, also coming off a successful 2008 release, Moonbeams, is following suit. Being a mostly romanticized or softly realized collection, Purpleface is engaging from start to finish, a lounging pop soundscape coloring frontman Scott Reitherman’s faraway delivery. First track “That’s How You Win” couples off-time piano with whirling electric howls, fusing a brand of plaid-pattern brandy snifter lounge with indie pop-ology. “Honeybee,” its percussionist sounding about five states away from the rest of the band, couples folk guitar with light piano strokes, bringing together a seeming randomness between the instruments that makes sense. “Ship,” the album’s highpoint feels like an updated version of Paul McCartney’s “Let ‘Em In” at first only to burst into intricate lo-fi guitar ballet and horn play. 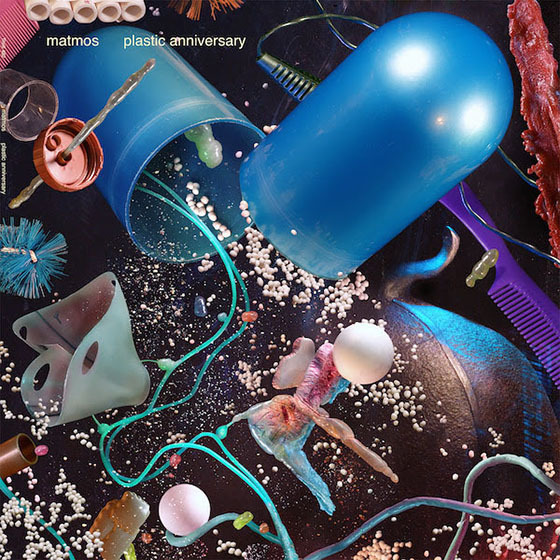 Purpleface’s subtlety seems its common goal, and Reitherman does a good job at maintaining subtlety while stretching his instrumentation into something substantial.